I know what you’re thinking… no, we didn’t make this up! Ride the Wind Day is a celebration of the anniversary of the first human-powered flight to win the Kremer prize. The prize was awarded on August 23rd 1977 to the Gossamer Condor 2, built by Dr. Paul B MacCready and piloted by Bryan Allen, an amateur cyclist and hang glider pilot. We all know that cooler weather is right around the corner, so what better opportunity is there to get outside and soak in those last warm breezes of summer? If you’ve got a human-powered aircraft, lucky you. For most of us, Ride the Wind Day will have to be celebrated by harnessing wind power in different ways. Here are a few great activities for your family to commemorate the day! Flying a kite is one of the easiest ways to harness wind power and have wholesome fun with the entire family. 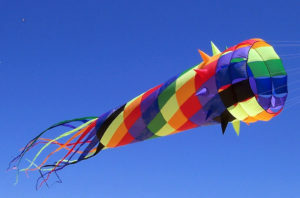 Older kids may have fun making their own kites using straws or light wooden dowels and paper or lightweight fabric. See how far your initial throw will go once it catches the wind! Ultimate Frisbee is a fun game for all ages. It’s even taken off around the country with a national Ultimate Frisbee league. 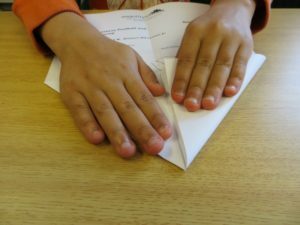 Who can fold up the airplane that will fly the farthest? Grab a stack of paper, a couple paperclips (if you’re into that) and some colored pencils to decorate your planes! Harness the power of the wind to make music! 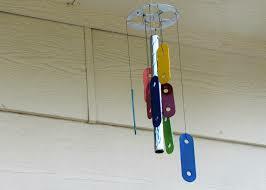 Wind chimes can be created from all kinds of materials: seashells, kitchen utensils, bottle caps, driftwood, and more. Check out this post for some inspiration. Close to a body of water? Ride the wind on a sailboat! 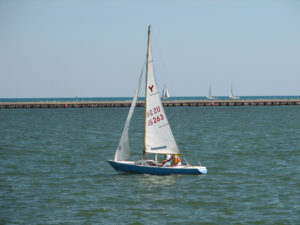 Many cities have sailboat rentals available, or even basic sailing classes. Feeling adventurous? You could even give parasailing or kitesurfing a try! 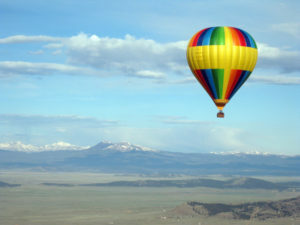 A hot air balloon ride is the ultimate way to get away from it all. Watch your worries become small as you drift up, up, and away on the breeze!